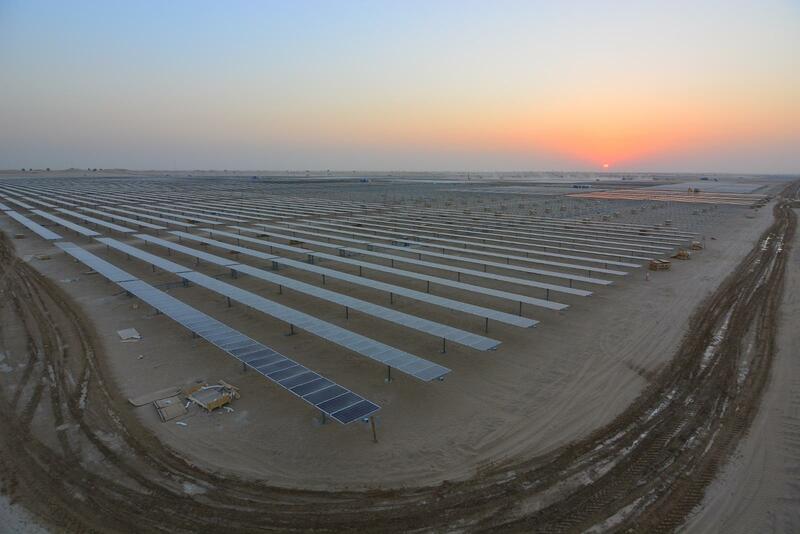 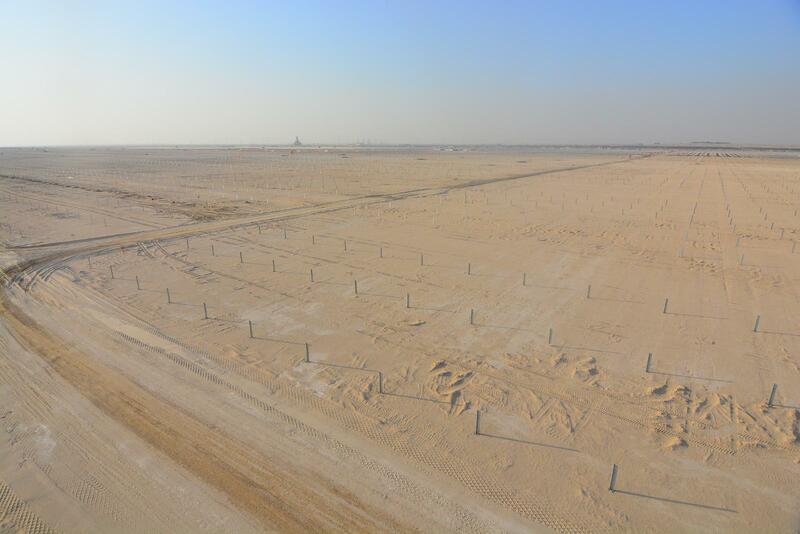 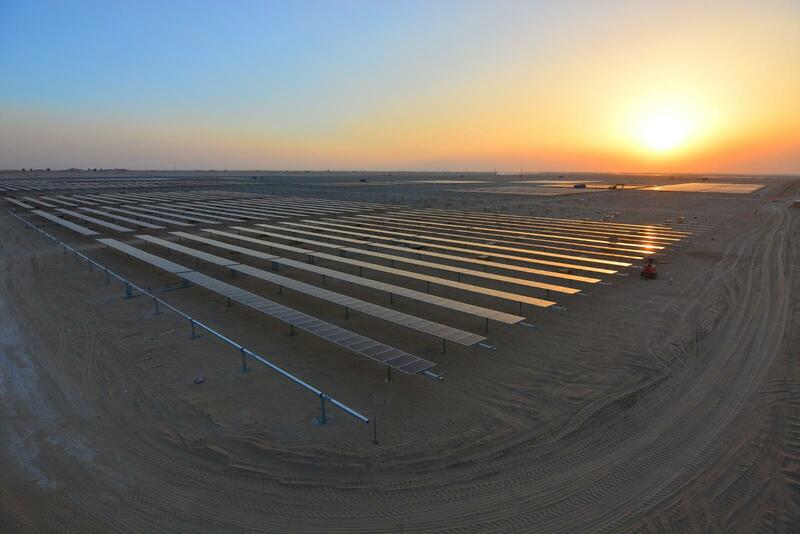 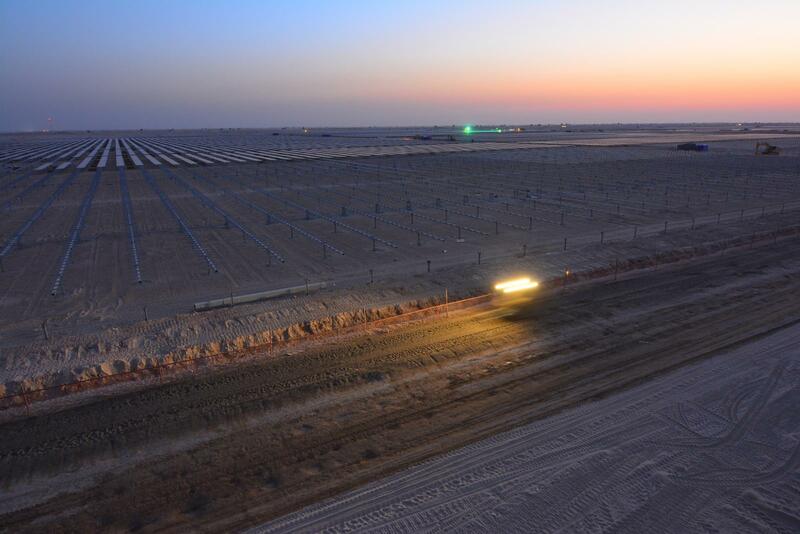 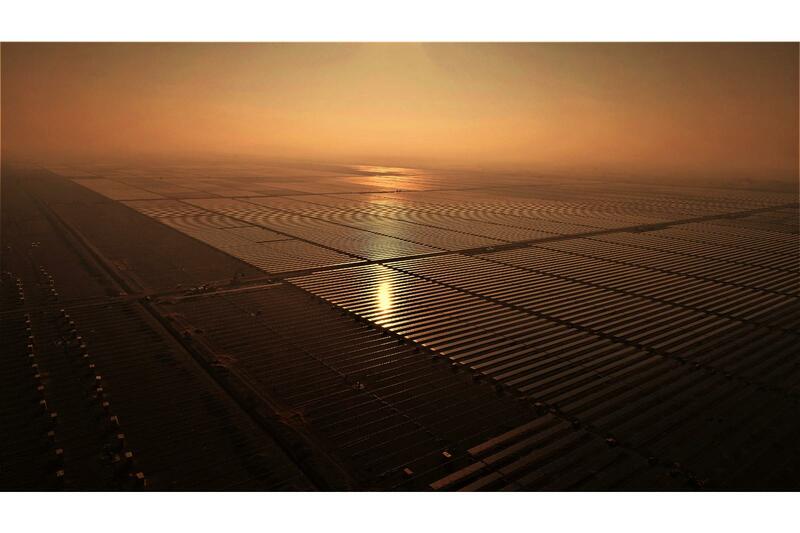 Mohammed bin Rashid Al Maktoum Solar Park will be the largest single-site solar park in the world, with a planned capacity of 5,000MW by 2030. 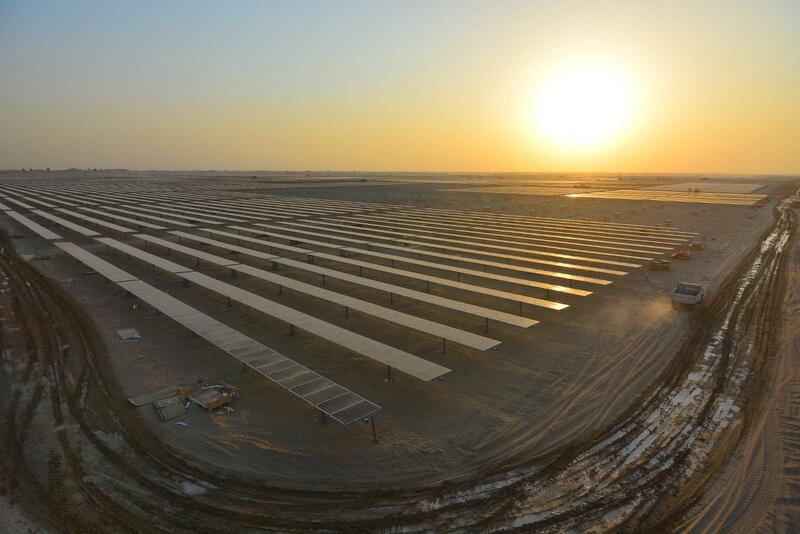 Phase III, with a peak capacity in excess of 1,000MW at completion, will cover an area of approximately 18 km2 and see the installation of over 3 million PV panels. 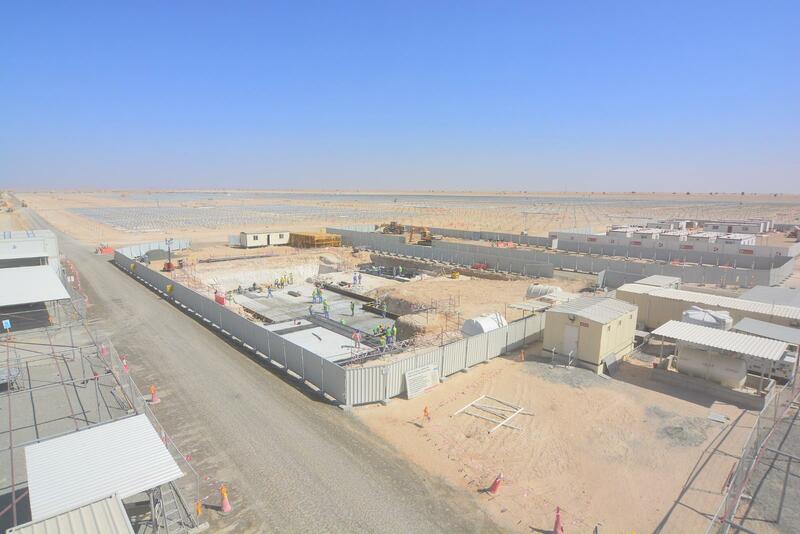 The first major milestone of energizing an initial 267MW of the plant has been achieved on the 18th of March 2018. 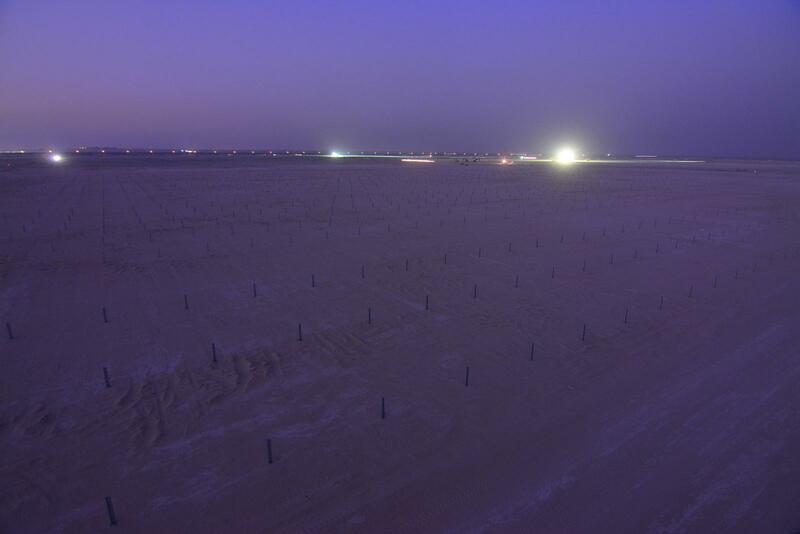 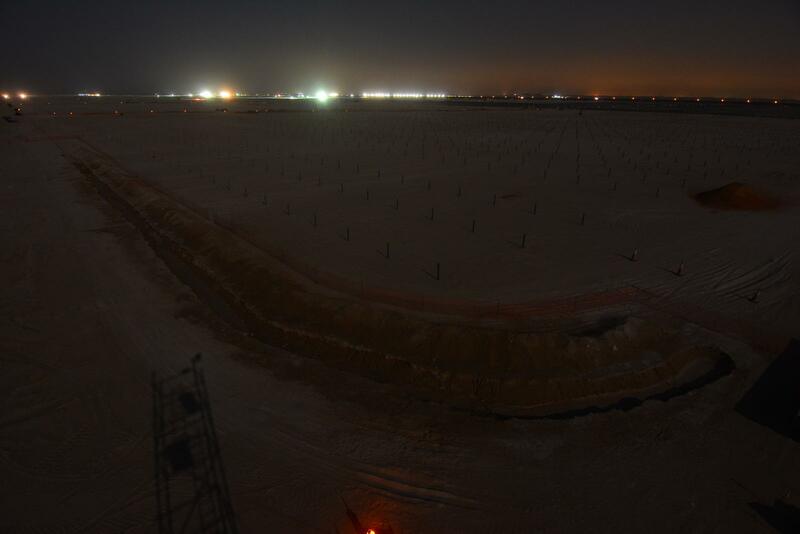 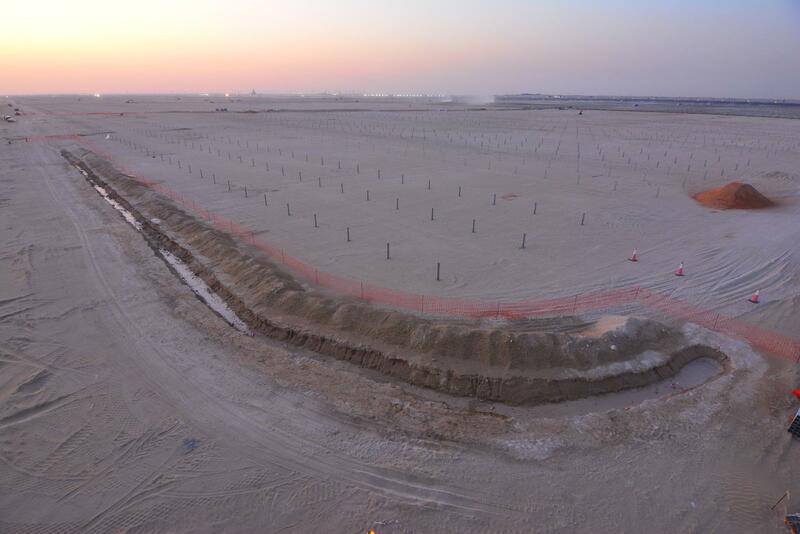 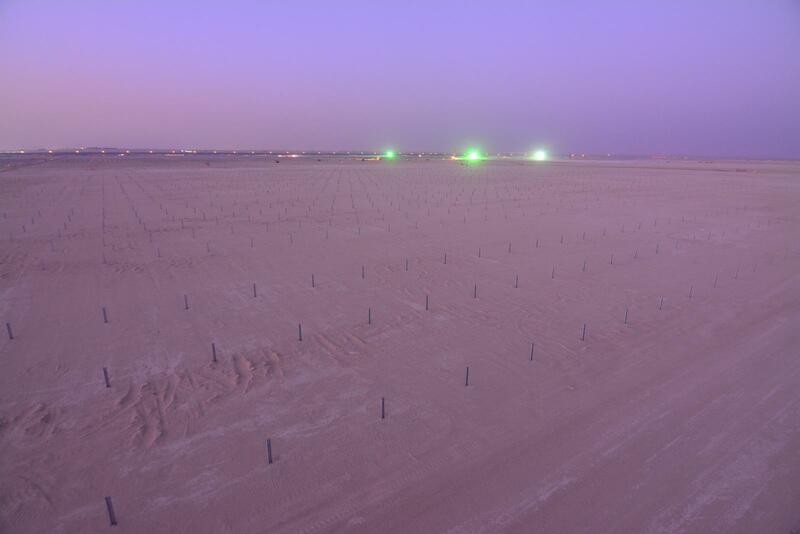 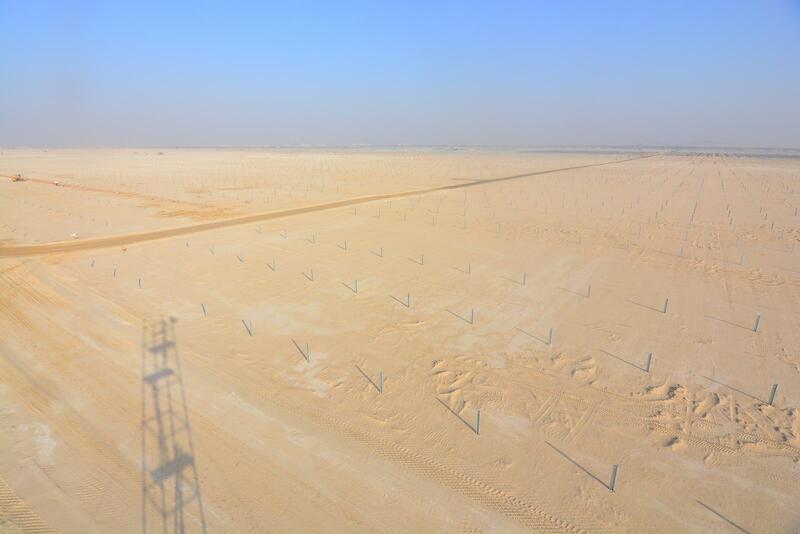 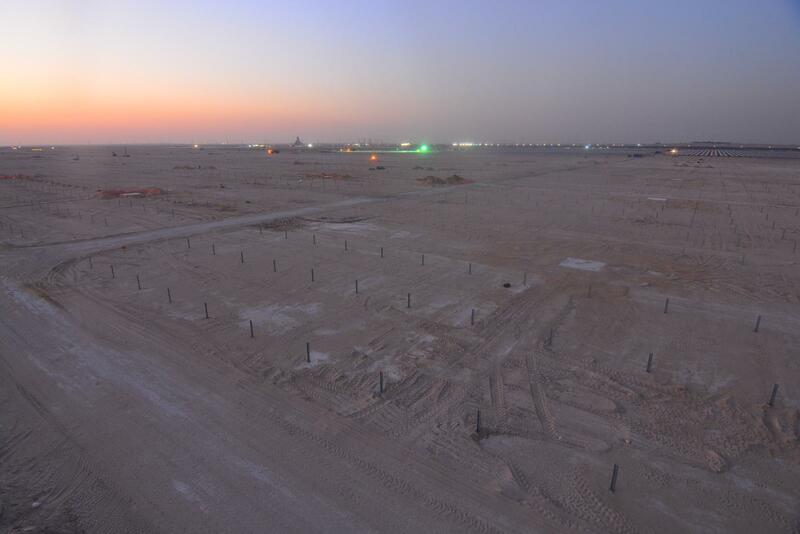 This first phase has required the installation of 806.992 PV panels occupying an overall area of 447 ha. 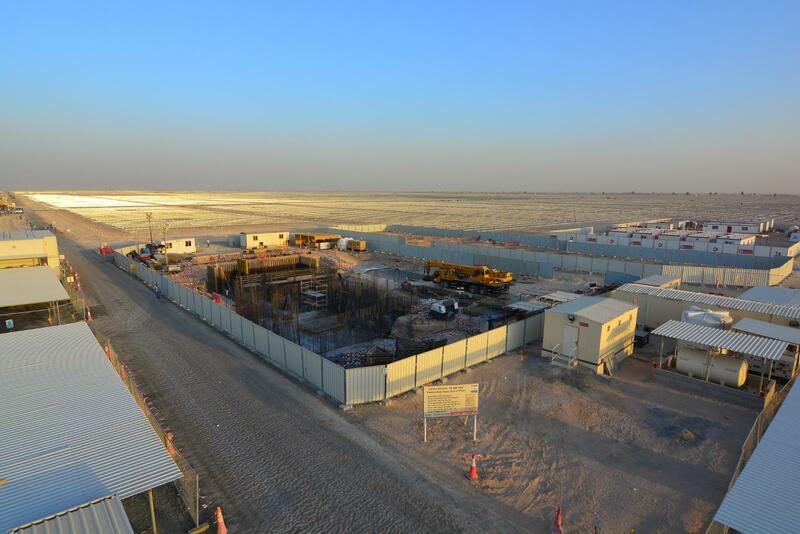 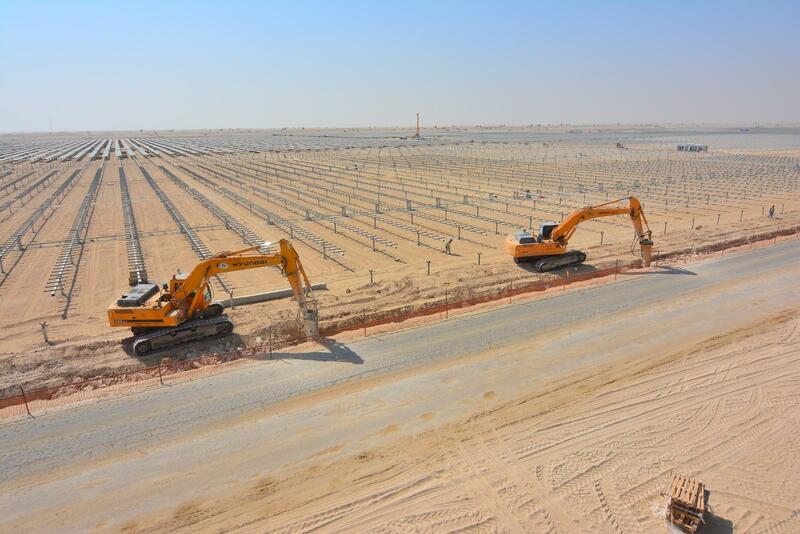 The second phase is expected to connect additional 395MW and the third phase the final 404MW. 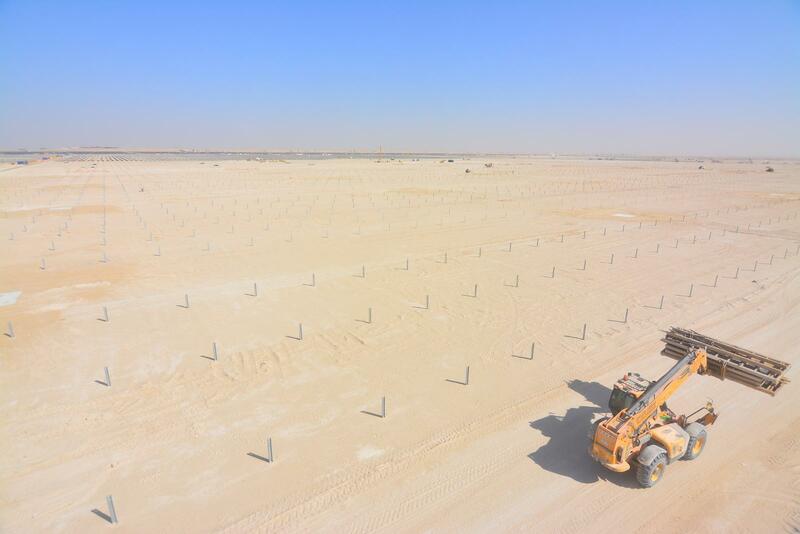 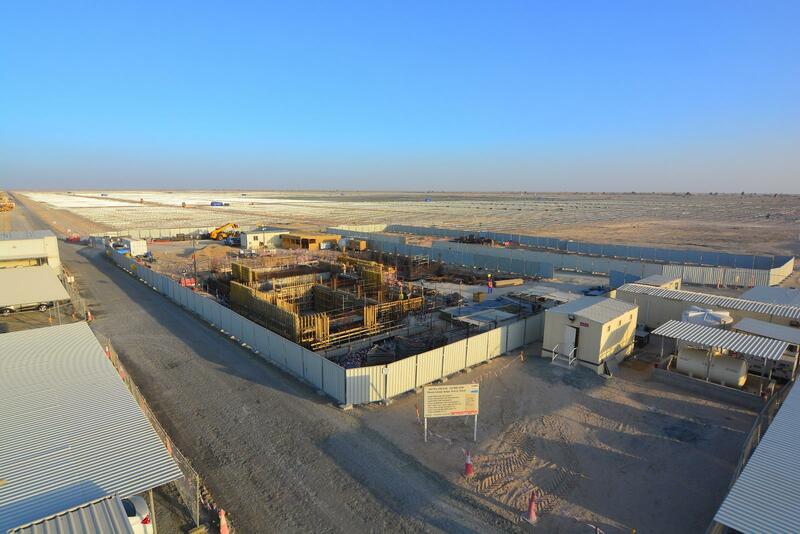 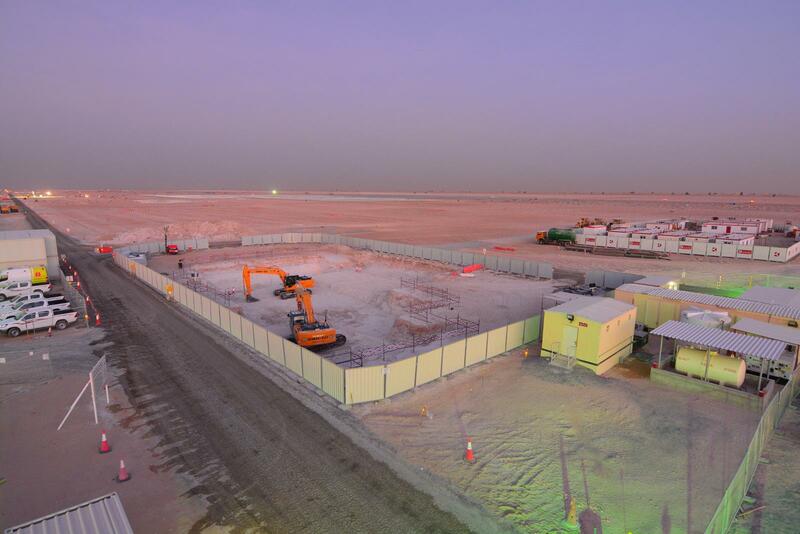 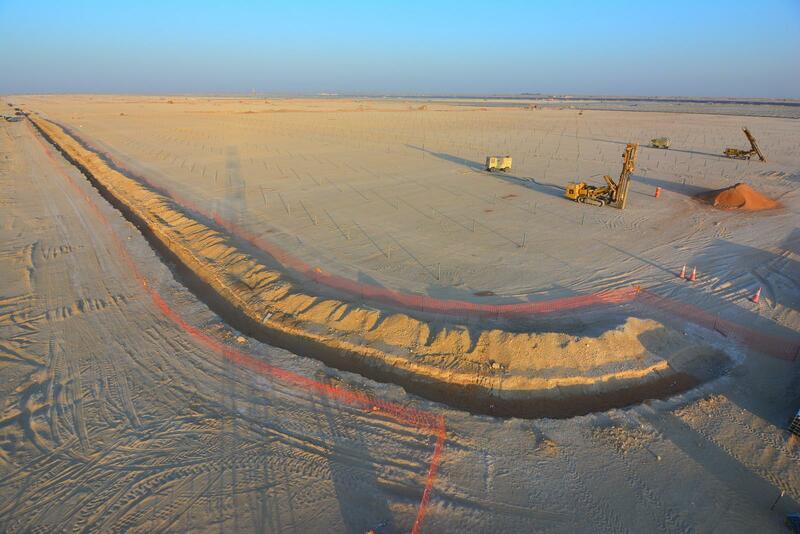 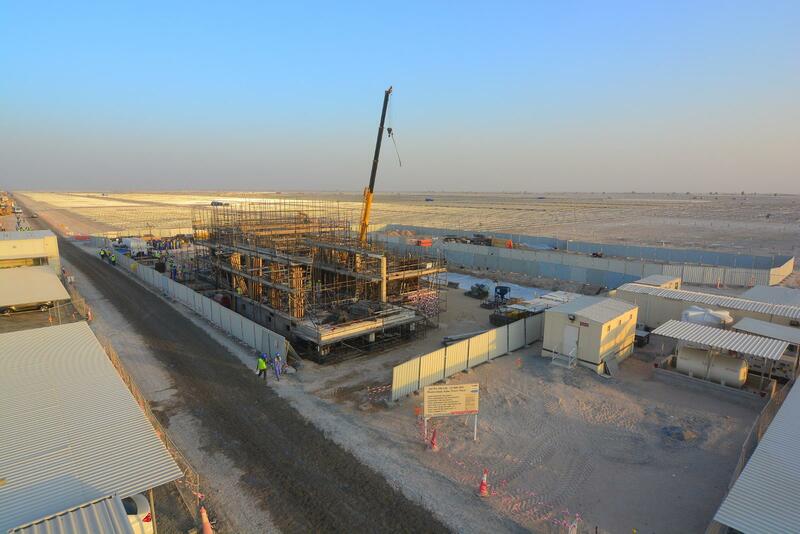 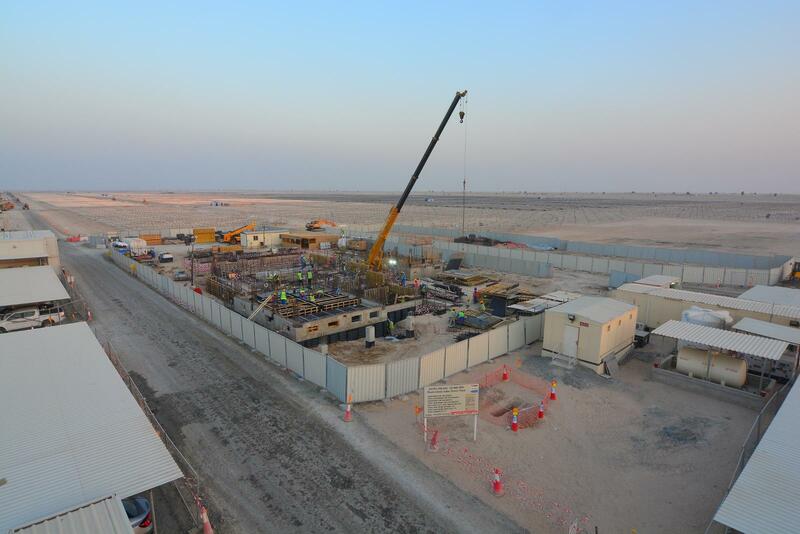 Phase III project will be in operation by 2020, on time for Expo 2020 Dubai opening, and is expected to generate 2.5TWh per annum upon completion, saving over 1.4 million tons of carbon emissions every year.